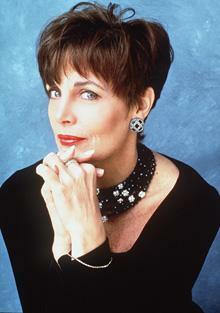 Linda Dano joined the cast of Another World in 1982. 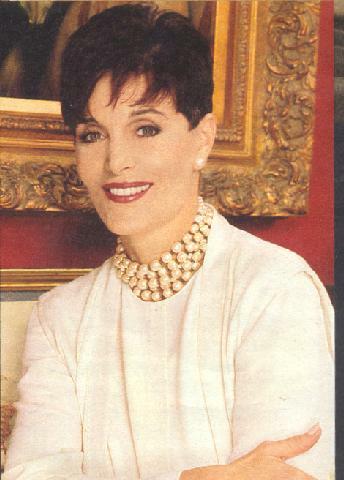 In 1993, she won the Emmy Award as Outstanding Lead Actress for her portrayal of the glamorous romance novelist Felicia Gallant and was nominated again in 1996. 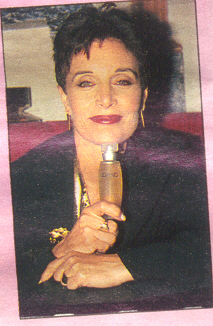 On Another World, Dano’s personal choice to have plastic surgery was interwoven with her character’s life. After Felicia became the victim of a devastating accident, which threatened to leave her disfigured, she re-examined her life and made some substantial changes. A successful early modeling career led Dano to a three-year contract with 20th Century Fox Studios. She appeared in the films Hello Dolly, Tony Rome, The Boston Strangler, Wishbone Cutter and Star. 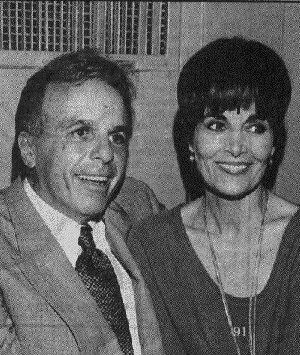 She has also guest-starred on many primetime programs, including Homicide: Life on the Street, Peyton Place, The Rockford Files, Emergency, CHiPs, Charlie’s Angels, Barney Miller, The Hardy Boys and Harry O. 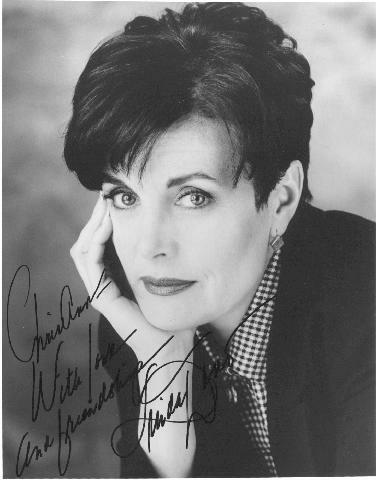 Her TV-movie credits include The Nurse Killers, The Last Survivors, The War of the Worlds, Rage of Angels: The Story Continues, Perry Mason: The Case of the Killer Kiss and When the Vows Break. Before joining Another World, Dano appeared on the serials As the World Turns and One Life to Live. 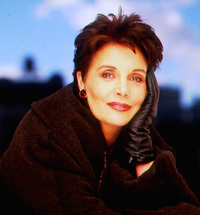 Dano also co-hosted the talk show Attitudes on Lifetime Network for six years. 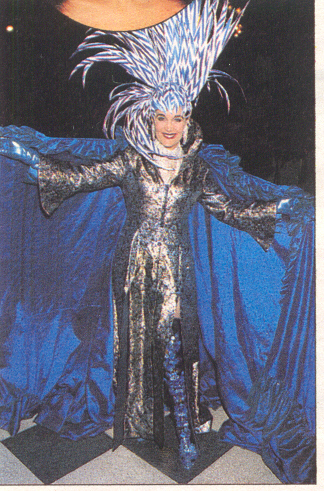 In 1984, she “co-authored” a Harlequin Romance novel, Dreamweaver, with her alter ego, Felicia Gallant. Dano maintains a fashion consulting business, Strictly Personal Ltd., and has created and designed a line of clothing accessories for QVC. In addition, she is the author of Looking Great, a book on fashion and style which was published this past spring. A native of California, Dano lives in a landmark 18th-century home in Connecticut with her husband, advertising executive Frank Attardi. Dano’s birthday is May 12.